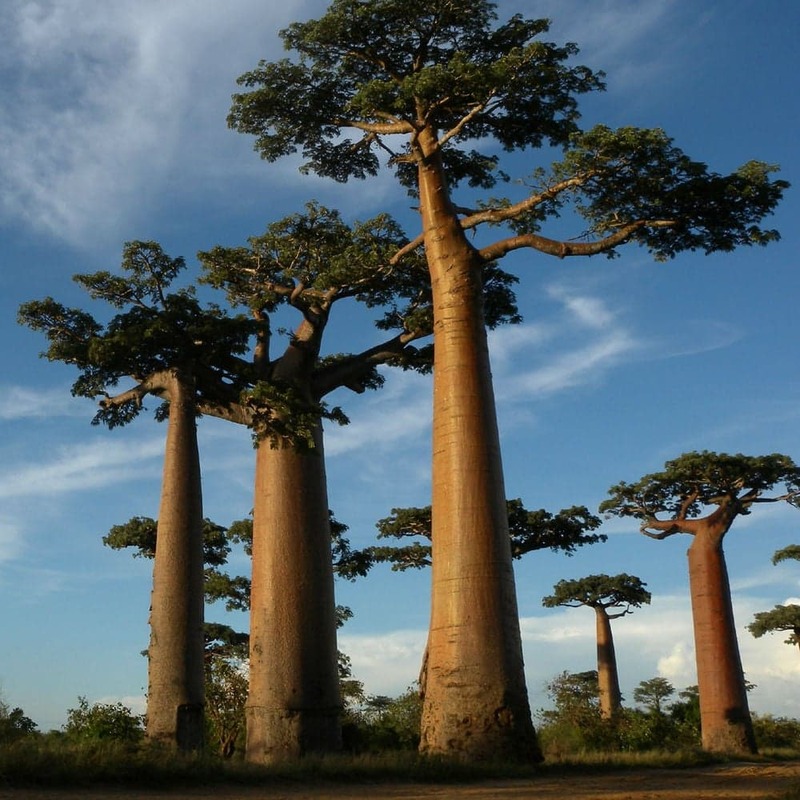 Located off the South Eastern coast of Africa in the Indian Ocean, Madagascar is the world’s fifth biggest island. Historically, the island played a key role for international traders dating back to Asian and Persian traders in the 7th century. Madagascar subsequently served as a pirate stronghold in the 17th century and a major slave trading center into the 18th century. Madagascar was conquered and colonized by the French colonial empire in the 16th century but regained independence in 1960. Despite possessing a number of natural resources including graphite, chromite, coal, fish, and hydropower, Madagascar remains an agriculture-based economy. Of the nations $37.5 billion GDP (PPP), 25% is contributed by the agriculture industry, which is also responsible for 80% of employment on the island. Madagascar is the world’s second-leading producer of vanilla, while coffee, sugarcane, and rice are also key agricultural products. With insufficient domestic demand, Madagascar’s economy is dependent on the exportation of their agricultural products. In 2016, international exporting accounting for 33% of their GDP, with coffee and other spices, such as vanilla, being responsible for over a quarter of the export value. Since gaining independence from France nearly 60 years ago, Madagascar has been marred by poor economic conditions and political instability. One of the biggest issues with Madagascar’s economy is their susceptibility to natural disasters. The island averages three major natural disasters a year with the primary threat being cyclones in the Indian Ocean. In 2017 alone, two major natural disasters have resulted in an estimated $400 million in damages, which equates to about 4% of the total economy. Cyclone Enawo in March, destroyed one-third of the nation’s vanilla productions, leading to a global price surge. In addition to the ever-present threat of a natural disaster, Madagascar also faces the long-term challenges of improving education, healthcare, and the environment. According to The World Bank, Madagascar is “the fifth largest country in the world with the highest number of unschooled children”. There have also been major issues in the healthcare sector, many stemming from an outbreak of the bubonic plague this fall. The plague is endemic on the island as they account for over 80% of worldwide deaths from the diseased that ravaged Europe in the 14th Century. Finally, deforestation and the accompanying desertification are a looming threat to the agriculture industry. Despite the many economic issues and risks, Madagascar’s economy is still projected to grow 4.3% in 2017, with growth rates expected to hover around 5% for the medium term. A comparative stabilization of the political environment has opened Madagascar up for increased foreign aid and private sector investment, which will help the country to manage the aforementioned economic risks and tap into their vast natural resources.